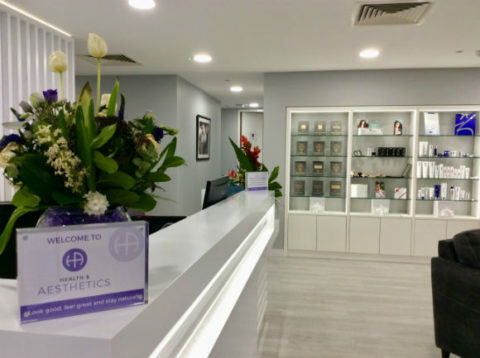 Tanshire Park welcome new residents to the business park, award-winning aesthetic clinic, Health & Aesthetics. 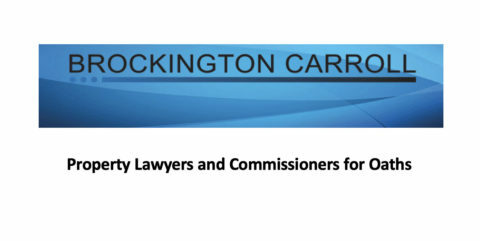 Find out all you need to know about our tenant Brockington Carroll. 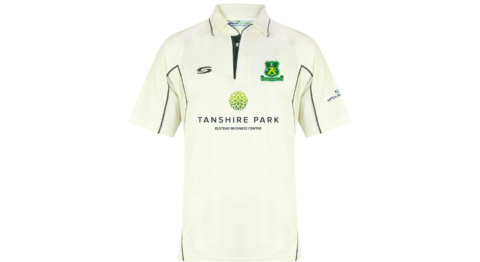 Long terms residents of Tanshire Park, Chamberlains Accountancy, welcome a new team member. We have new arrivals to Tanshire Park! Welcome Home Instead Senior Care. 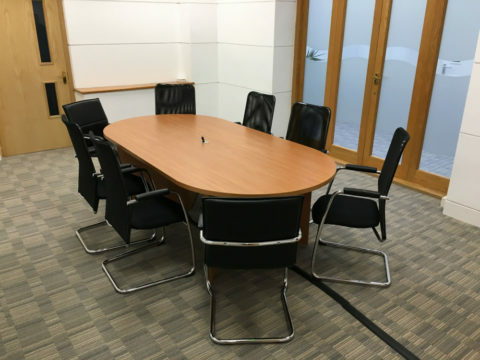 The refurbished meeting room at Elm House is an ideal working space. 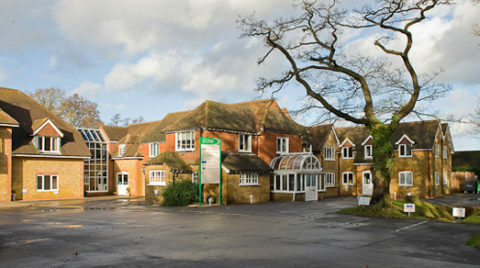 It is available to book now.